HotelREZ Hotels & Resorts announces today a full upgrade to its call centre service, TelREZ, following significant technology investment. New HD equipment and core software will provide hotels a full and transparent overview into voice reservations conversion. 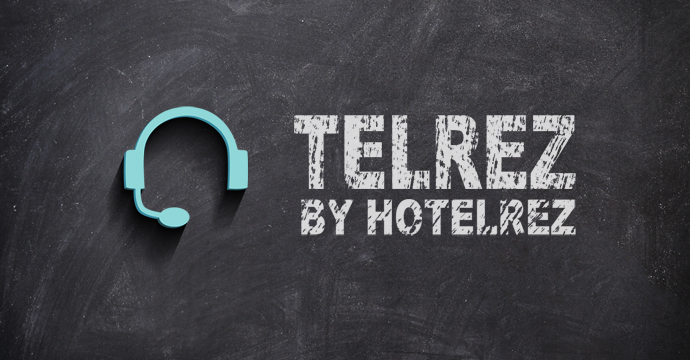 After months of careful planning, HotelREZ Hotels & Resorts completes a full upgrade to the call centre technology that powers its voice reservation service, TelREZ. New phone equipment will ensure call quality is delivered in HD, and the underlying software will integrate with the company’s own CRM system, giving TelREZ customers a full overview over key performance indicators such as call times, individual agent performance, and most importantly, conversion. Enhanced security features also ensure that PCI compliance is maintained at all times, and customer information remains safe. 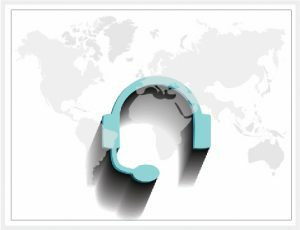 TelREZ by HotelREZ is an established hotel call centre solution offering a personal and flexible service including full private label solutions as well as after-hours and overflow support. All calls are answered promptly by a team of highly trained, multi-lingual staff, with an extensive knowledge of the hotels the company represents. Earlier last year, the UK based company alerted to the fact many hotels, in particular the independents, are still missing out on potential bookings from phone calls, by disregarding this very important channel. A useful fact-sheet with a list of the Dos and Don’ts when it comes to handling hotel voice reservations can be downloaded here.